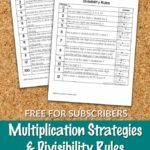 Help your 2nd graders reinforce their math skills with these printable Math Worksheets from 123Homeschool4Me. 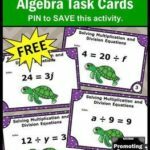 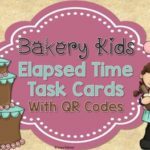 These worksheets include addition and subtraction up to triple digits as well as borrowing/carrying over. 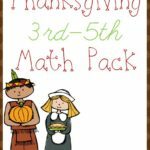 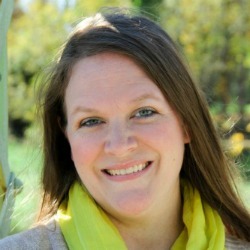 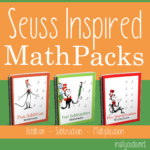 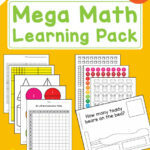 They also include simple multiplication and division, word problems and more!